Established in 1980, Queensland Yacht Charters has been providing unparalleled bareboat yacht charters in the Whitsundays for over 30 years, now a member of Dream Yacht Charter we offer over 45 stunning Worldwide locations for Bareboat, Crewed and by the Cabin Charters, and with the largest and most diverse fleet of Catamarans, Monohulls and Powerboats from the top manufacturers in the market, we have a boat for every budget. 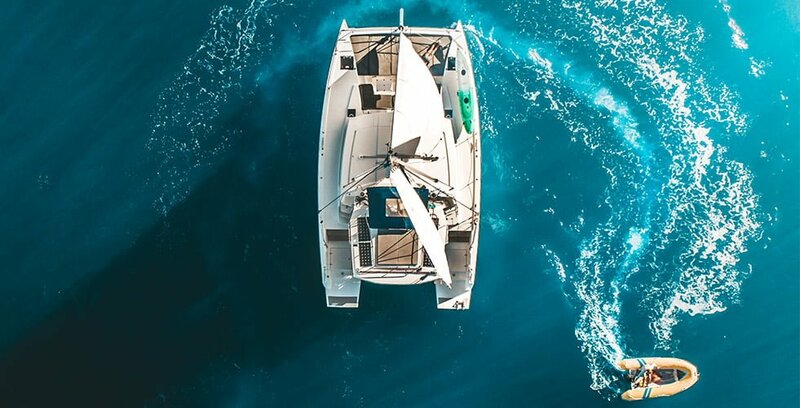 Starting with a minimum 5 night Charter, we give you plenty of time to explore and experience our exciting custom itineraries and hidden gem recommendations. We pride ourselves on superior boat maintenance and customer service, and our team is committed to your safety comfort and delight. 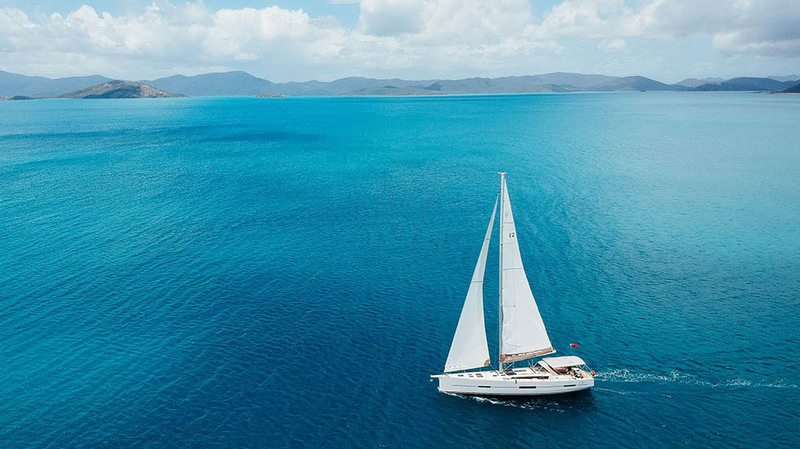 Sailing the Whitsundays and the World is now even more accessible with Dream Yacht Charter, and if you’re hooked on sailing, ask us about our new or used Boat Ownership deals, we’re here to help you Sail Your Dreams. Catamarans allow you to experience the joys of sailing without compromising on space, comfort or privacy. Their inherent stability is a big plus for families with young children or seniors who are not particularly steady on their feet. Sunbake on your deck, relax in the lounge area, cook up a delicious brunch or drop anchor and go for a snorkel. The shallow draft of a cat allows you to anchor in shallower water which means you can be closer to the beach than almost all monohulls. Sailing enthusiasts and relaxed cruisers love our range of monohull yachts. Offering comfort and luxury features, our monohulls vary in size from 32ft up to 56ft. Sailing the Whitsunday Islands in harmony with natures elements is simply magical. Go your own way with bareboat power vessel charter from Queensland Yacht Charters as you aren’t reliant on the wind. 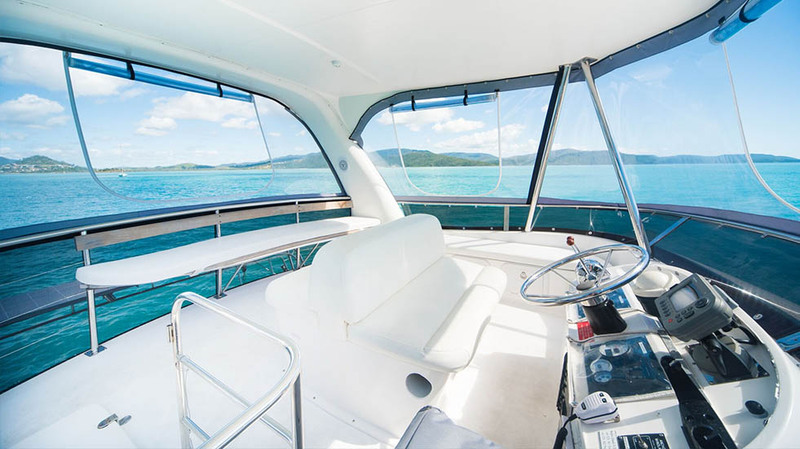 Whether you’re a family on a budget, a couple looking for a little bit of luxury or a group of singles, a power vessel is a great option for cruising the Whitsundays. THE PREMIER CHOICE FOR YOUR WHITSUNDAY YACHT CHARTER EXPERIENCE. The Whitsunday Islands are nothing less than a tropical paradise. From pristine Whitehaven Beach to Hamilton Island, the Whitsundays offer breathtaking beauty around every bend. If you’re looking for a relaxing holiday on the water, the Whitsundays offer soft, sandy beaches, secluded bays, serene inlets, and incomparable sunsets. Perhaps you’re looking for more of an adventure on your next holiday? There is no lack of activities to be enjoyed, both offshore and onshore. Swimming, fishing, snorkeling, bushwalking, exploring the islands, kayaking … there are so many ways to take advantage of the local natural resources during your Whitsunday Yacht Charter holiday. unlike other locations Worldwide, however some experience is essential. 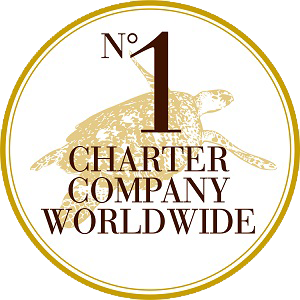 On the morning of your Charter we do a comprehensive boat and area briefing and if you feel that you are not comfortable captaining your own ship, we are happy to arrange for a Sail Guide for your Charter. If you wish to do nothing at all on your holiday, and leave the work to us, we can also arrange a hostess/cook and crew. 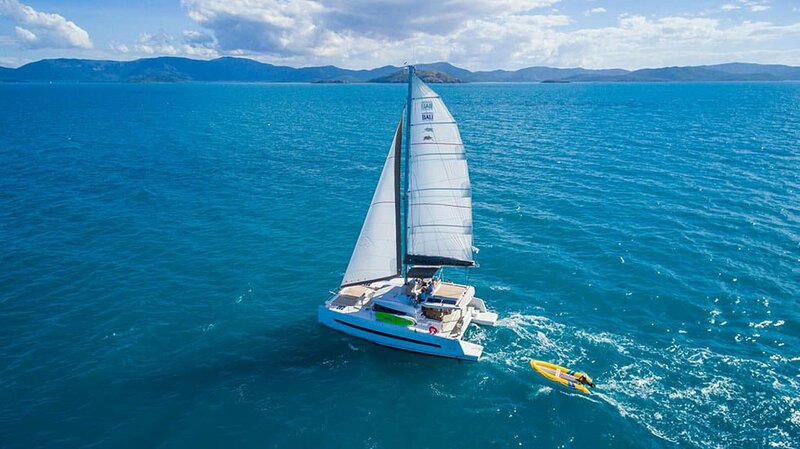 Setting sail amidst the pristine waterways of the Whitsunday Island is a dream come true … glorious days of calm, clear waters where each island presents a new experience. The Whitsunday Islands have enough anchorages to keep you busy for months of happy sailing! We have highlighted some of our favourites so you can include some on your itinerary, many with recommended snorkelling sites either at your anchorage or just a short dinghy ride away. The enjoyment and safety of people coming to the Whitsundays remains front of mind for our industry and we encourage all people entering the water to be vigilant and take the necessary safety precautions, such as not entering the water at night, dawn or dusk, not to swim alone, not to swim in murky water or not to swim near schools of fish or where fish are being cleaned.